Lixit Quick Lock Crocks a removable food and water bowl that attaches to any wire cage. The crock unlocks from the holder with a half turn for easy filling and cleaning. 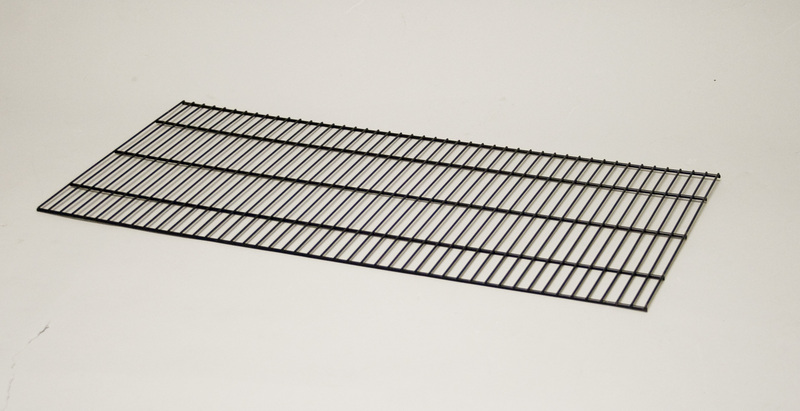 For birds, ferrets, dogs, cats, rabbits, and many other small animals. Made of heavy duty plastic, dishwasher safe (top rack). 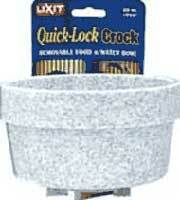 LX 00765 Quick Lock Crock 10 oz. LX 00755 Quick Lock Crock 20 oz. LX 00740 Quick Lock Crock 40 oz. This product was added to our catalog on Friday 25 November, 2005.